Legislation here in the United Kingdom is designed to protect employees when working in dangerous situations. Ensuring staff are kept safe where there is danger can be ineffective by using the wrong or sometimes no safety systems with the result that an employee gets injured or killed. Employers need to have solutions in place to protect workers anywhere that there is danger and often the actual cost of safety systems is really not that high even though employers perception may differ. 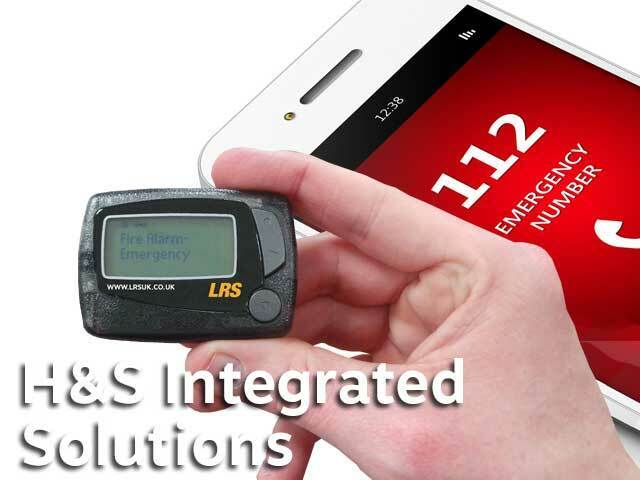 LRS has developed a unique low cost pager system solution that is waterproof, extremely robust and can work from battery or mains. For emergency teams these call buttons ensure that first aid support is there as soon as possible. 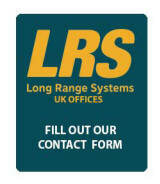 Used throughout the UK in some of the larger manufacturers plants these solutions save lives. 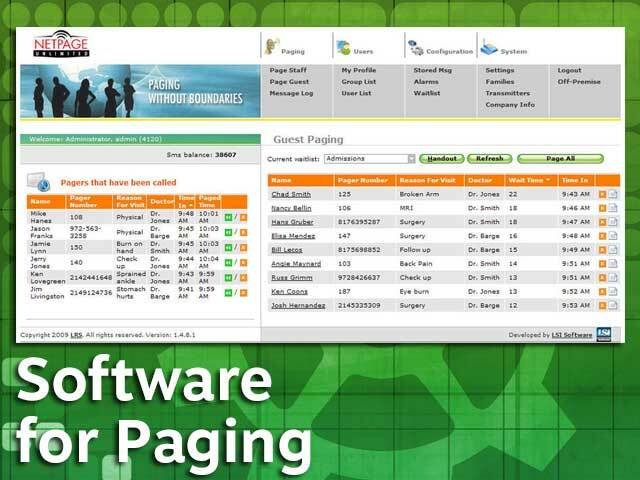 Using the emergency call buttons and pagers cannot be easier. When there is an emergency any operative presses the emergency push button that immediately sends out a message to the first aid team. Using 'swipe technology' the first team member on the scene simply 'swipes' the pager over the call button that will then send a message to the remaining team confirming that the incident has been handled. If the emergency is such that it requires more team members the first on scene just attends to the injured person and more team members will come. Solutions such as those made by Siemens do NOT use this 'swipe' technology and cannot what our solution does. Siemens recent solution quotations to some of our clients were double our pricing for a solution that does not include this important 'swipe' technology. 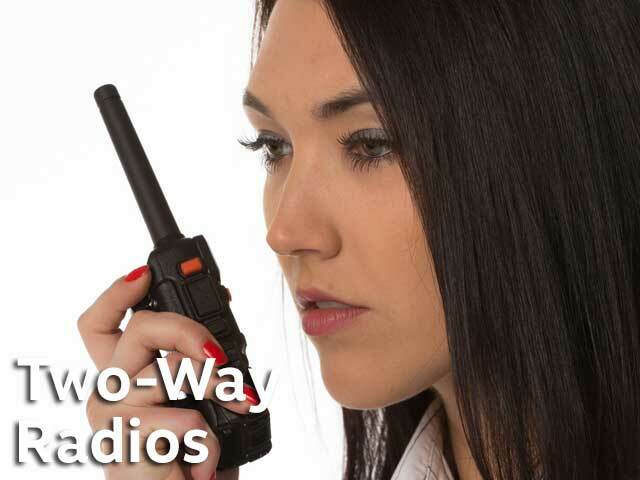 These first aid wireless call buttons offer incredible features; low cost and high quality. 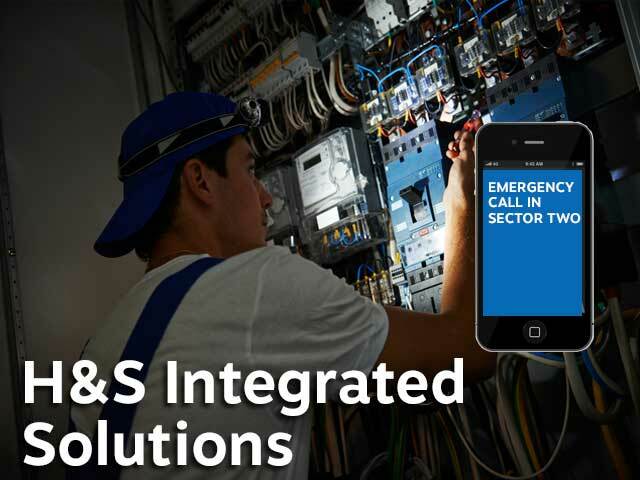 Specific solutions for the health and safety sector are shown below. We offer a no quibble 14 day trial on most equipment.